Gifts to Winchester Hospital in any amount are deeply appreciated. We offer various ways to make your contribution. Please choose the option that is most convenient for you. 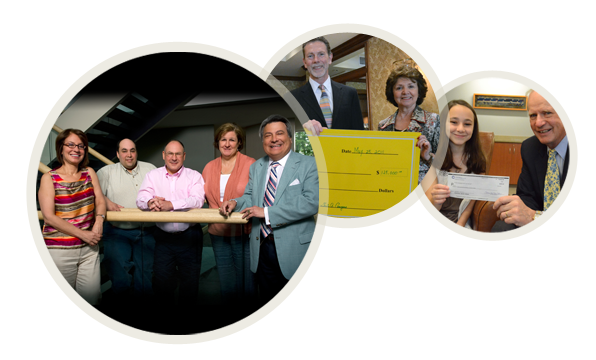 Charitable donations to our nonprofit hospital are coordinated by the Winchester Hospital Foundation. To discuss giving opportunities, the Foundation office welcomes your call: 781-756-2156. Our online donation form offers an easy and secure way to make charitable donations to Winchester Hospital. To make a gift via Visa, MasterCard or American Express over the phone, please call us at 781-756-2156.